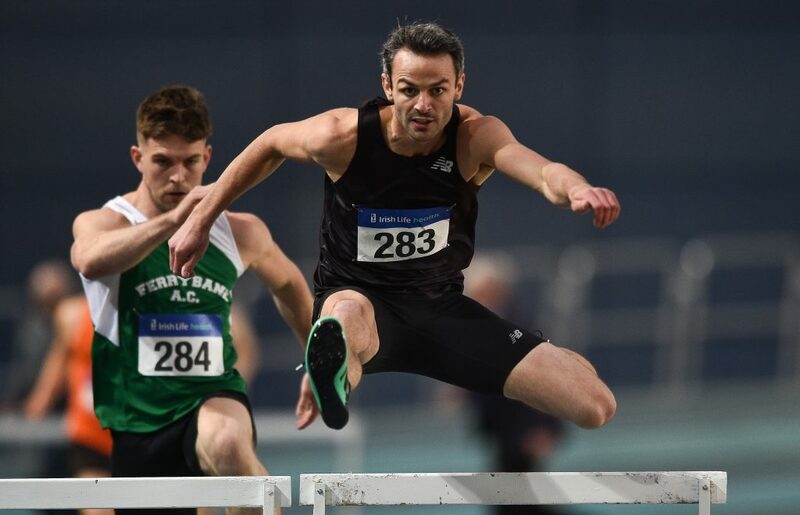 Thomas Barr about to win the 400m hurldes ahead of club mate Ben Kiely at Abbotstown on Saturday. Photo: Sportsfile. At the European Clubs Cross Country Championships in Albuefira Portugal last Sunday morning Waterford AC girls represented Ireland in the under Junior (U-20) section and Órla O’Connor fared best despite a fall with an 18th placing in a field of 66. Next best was Ruth Heery in 28th place, Emma Caulfield was 37th and Anna O’Connor 50th, also running were Anna Duffin 58th and Carla Fanning 61st with Hannah Burke the reserve. The team finished ninth with a total of 132 points. A very worthy effort for the girls in their first major European competition against Europe’s best, the Turkish club won the team honours.